The perfect setting and sunset for this gorgeous Mommy to be! We loved capturing these moments for this beautiful couple and following their journey from Bump to Baby. 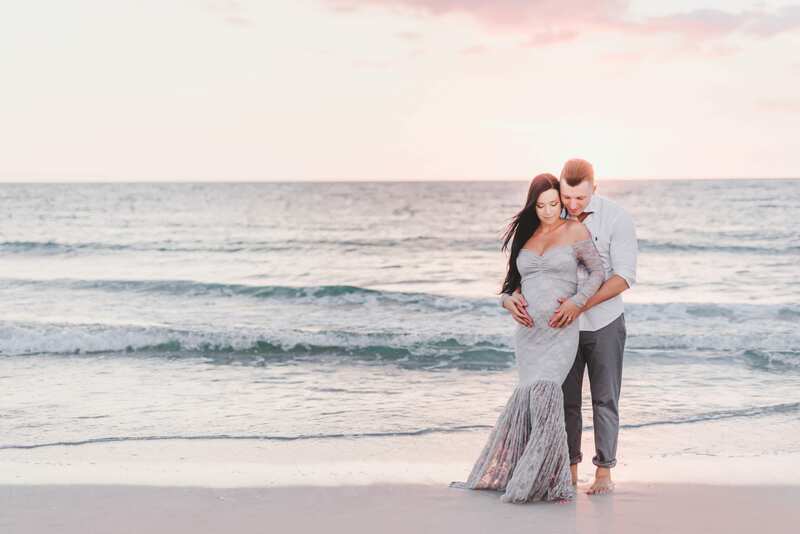 Sand Key Beach was the perfect setting for this golden hour moment – and we could not be happier with the final product. Enjoy some of our favorites!